Are you ready for an adventure? Well, we have good news! 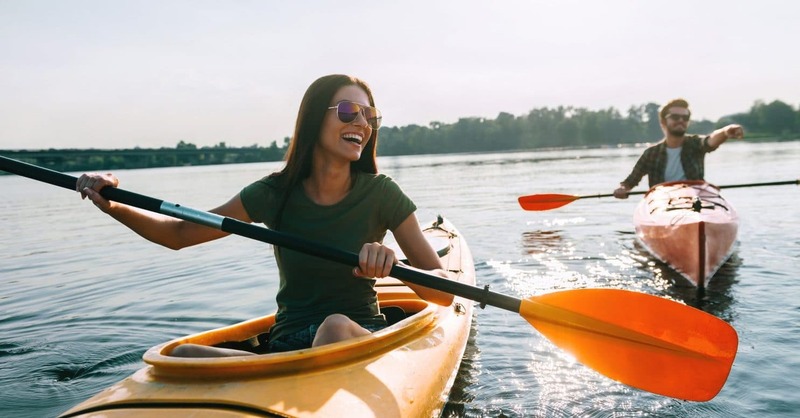 When you visit Connecticut, you can take advantage of the great outdoors and get on the water. Kayaking in CT is quite a treat, with a good mix of river and ocean paddling. Plus, there are plenty of places to launch from in the Mystic area! Kayaking is the perfect activity for those who wish to stay active during their vacation. Read on to discover all the best places to do it. On top of kayaking in CT, there are plenty of activities to enjoy during your visit. Download our free Vacation Guide to get the best recommendations! Our guide will help you cut your planning time in half and teach you how to navigate the area like a local. From restaurants and museums to outdoor activities, shopping, and fun events, we’ll show you everything! Before you head into the wilderness to start your one-of-a-kind adventure, you need to find high-quality equipment. We’ve got you covered! Check out our list of nearby rental places. At the Indian River Marina in Clinton, CT, you can rent stand up paddleboards, canoes, and fishing or tandem kayaks. Browse the marina’s extensive selection of brands like Perception, Wilderness, and Mad River, then take a kayak out on the Indian River! A little closer to town, Mystic River Adventure Co. offers everything from kayaks to fat tire bike rentals. It’s a guaranteed good time! Three Belles Outfitters is a great place to find virtually anything related to water sports. You can rent a kayak or paddleboard, too. Located on the Niantic River, you’ll have an incredible experience here. Imagine paddling peacefully down the river as the water gently laps up next to your kayak. It’s a sublime experience that Three Belles can give you! 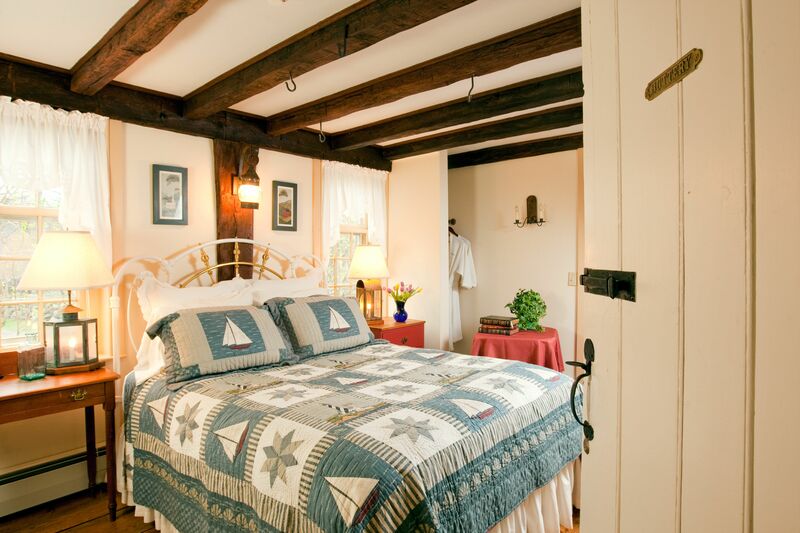 After an incredible kayak adventure, come home to a sumptuous room at Stonecroft Country Inn. Our gorgeous accommodations are perfect for your Connecticut vacation. Dive into a world of authenticity and comfort and let us pamper you the New England way! Book our Buttery Room! Step back in time and forget your worries as you enter this charming room. Take a hot bath to relax all your muscles, then make yourself a hot cup of tea and watch the sunset from your terrace. Get a good night’s sleep in the queen bed and wake up the next morning to the sound of birds singing outside your window. Be sure to join us downstairs where a delicious homemade breakfast awaits! !